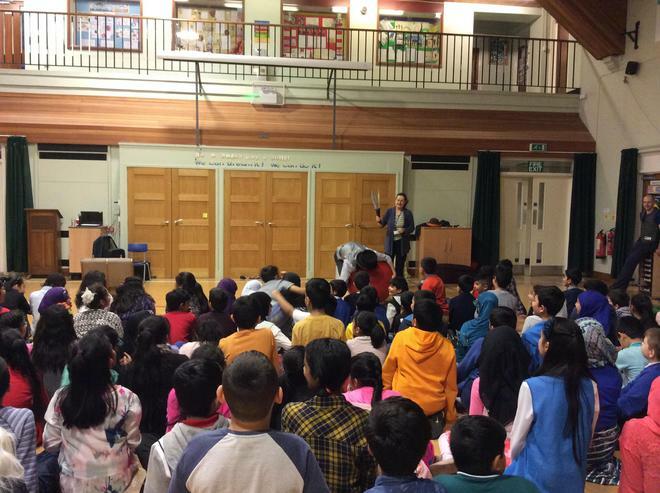 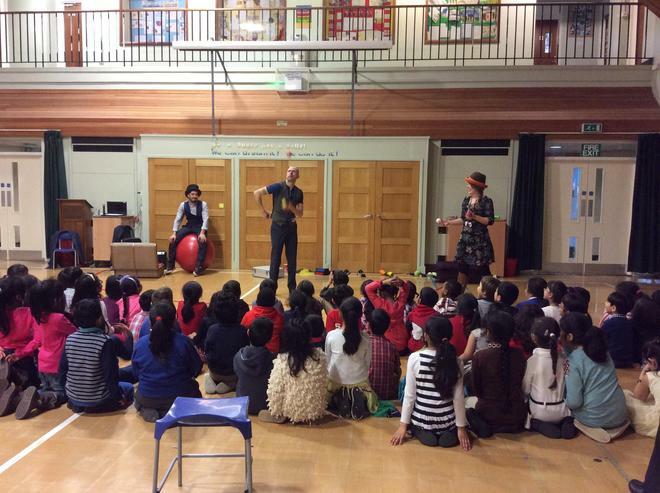 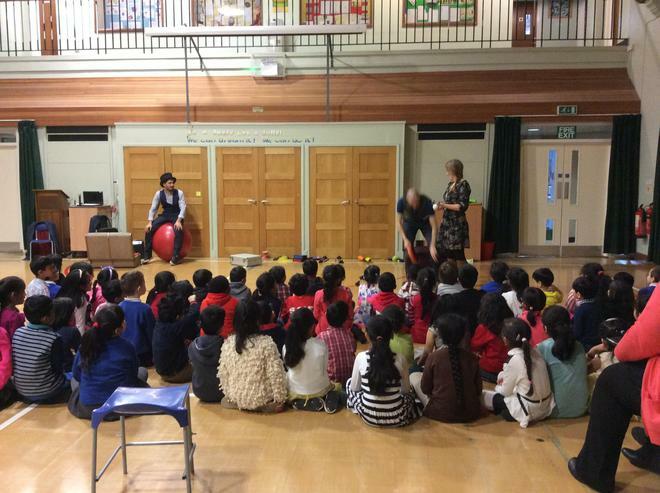 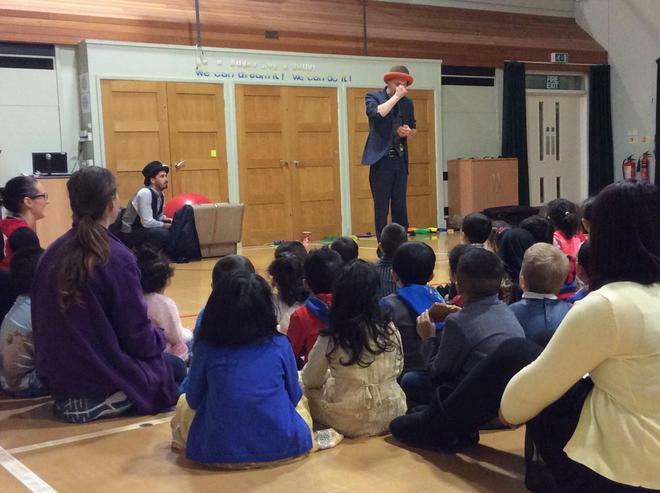 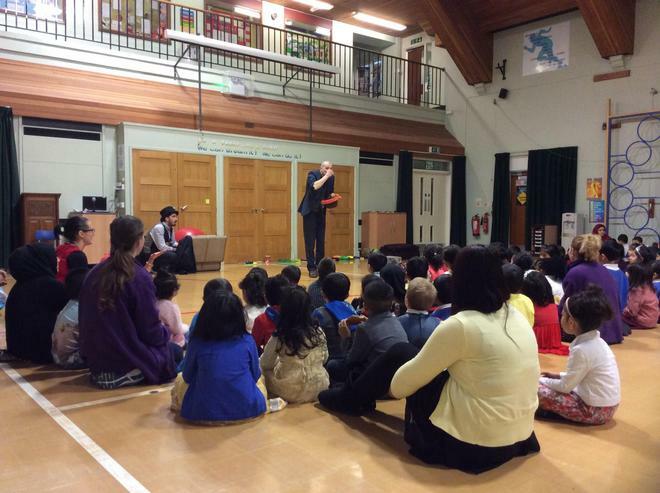 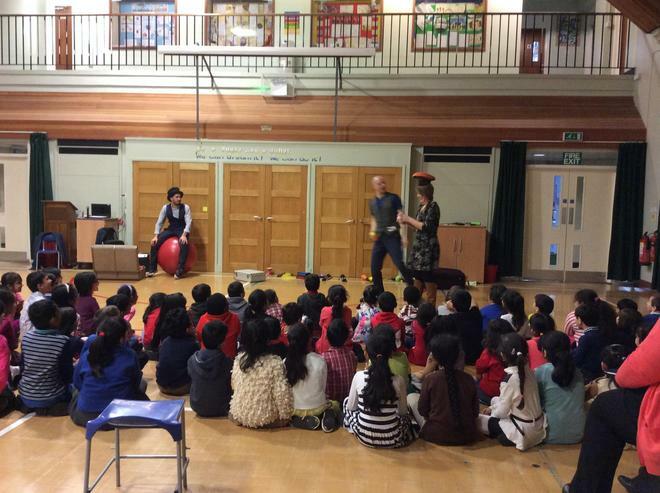 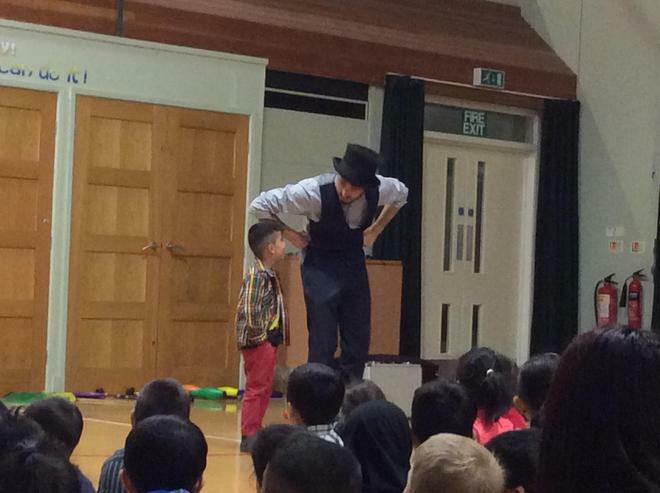 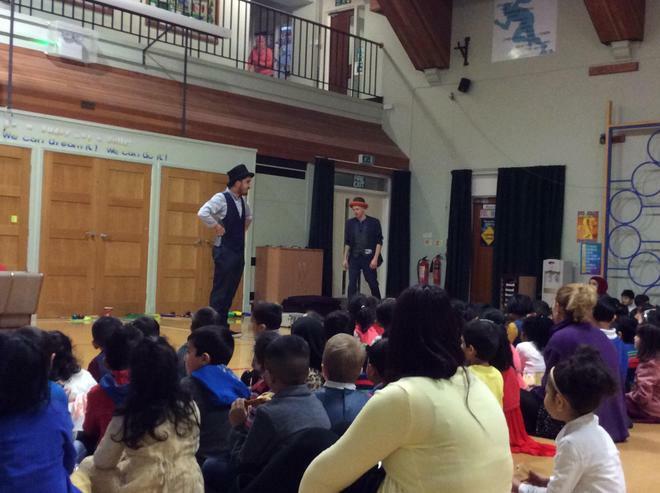 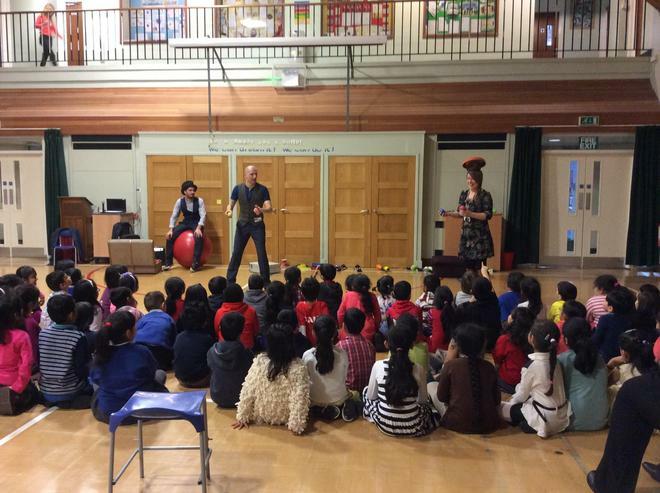 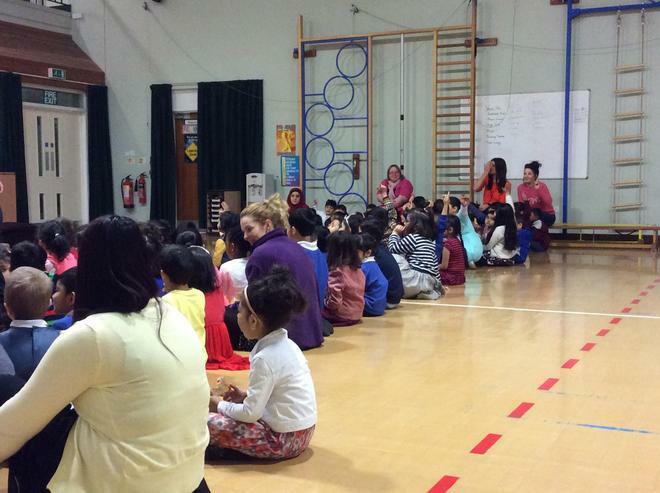 The school hall was filled with laughter today as all children from Nursery to Y6 were entertained by The Blooming Circus. 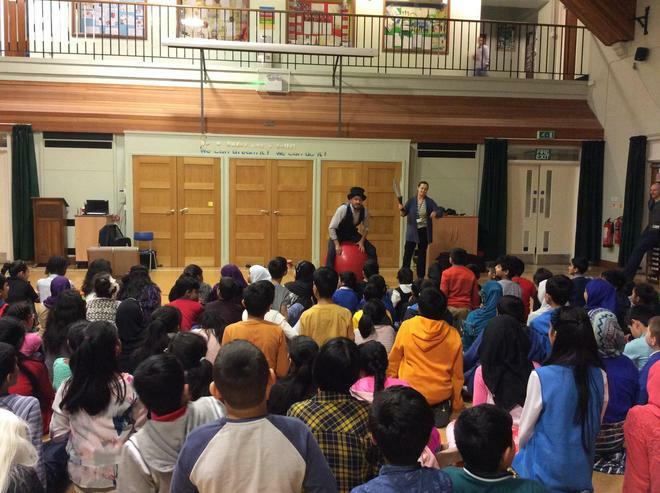 This was a treat for the whole school in recognition of their wonderful behaviour and adoption of our new behaviour policy. 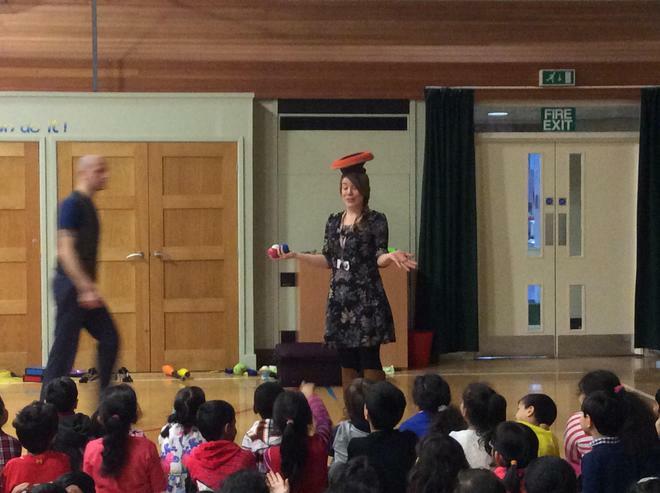 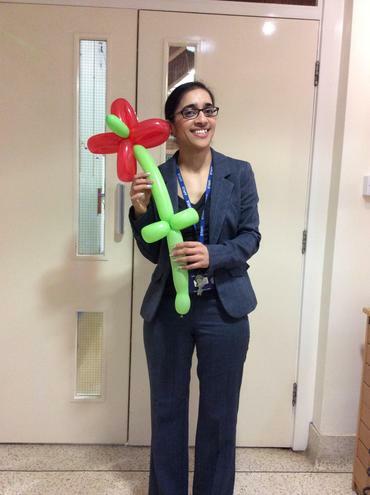 Some of our staff were also caught in the act: juggling, knife-throwing and being very silly!